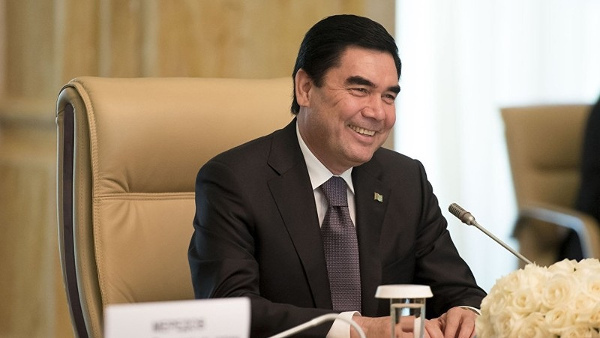 AKIPRESS.COM - President of Turkmenistan Gurbanuly Berdimuhamedov pardoned the convicts in honor of the National Spring Holiday, the President's press service said. According to the decree of the head of state, the pardoned convicts were released from the prisons and freed from additional punishment in the form of imposing a duty of residence in a certain locality. The President issued a pardon "based on the principles of charity and humanism in order to further strengthen the unity and solidarity of the Turkmen society and every family". The report does not specify how many convicts were amnestied in honor of the holiday.